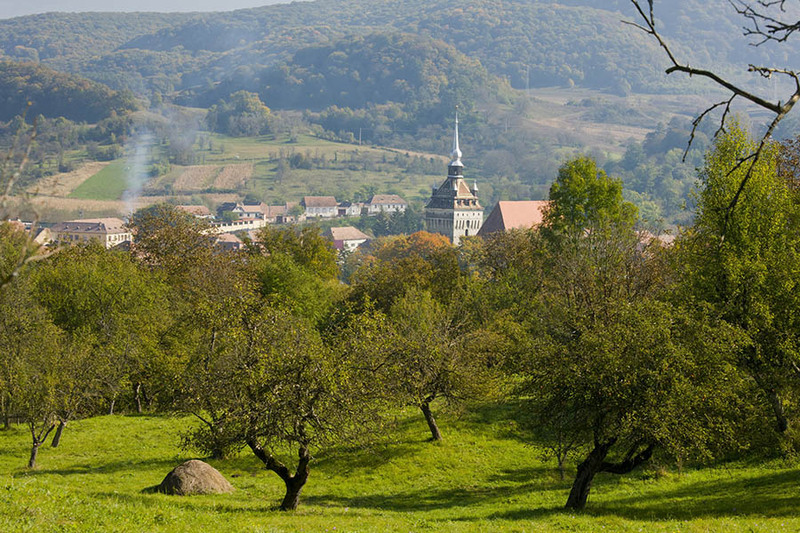 ADEPT’s policy work at national and EU level has brought policy changes which have had a major effect on the viability of these high nature farming systems more widely in Romania and in Europe. The key to success in our policy advocacy is that we produce clear, technical justifications for proposals, offering reasoned and practical solutions rather than simple demands to policy-makers. 1.2 million hectares of High Nature Value grassland. 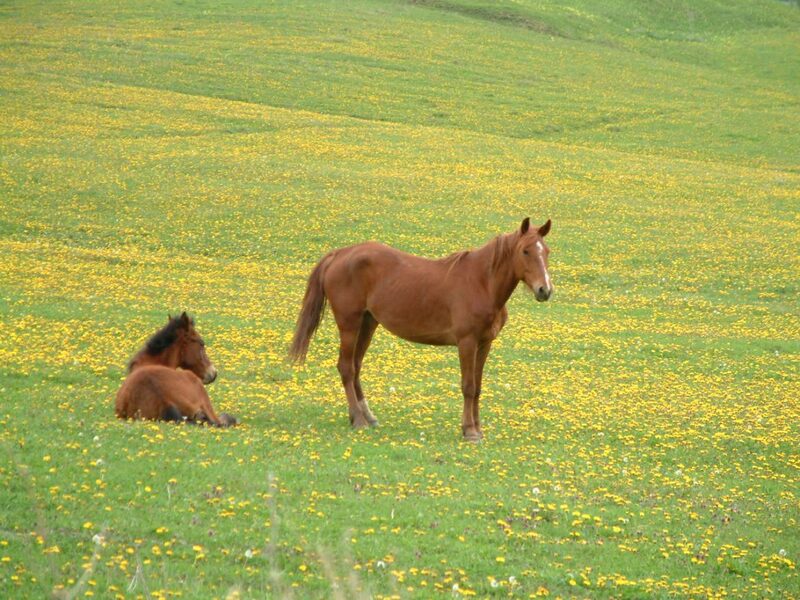 In 2007, ADEPT led the case for inclusion of Târnava Mare in Natura 2000, the EU network of protected areas. We overcame initial reluctance at national level for protection of man-made landscapes. 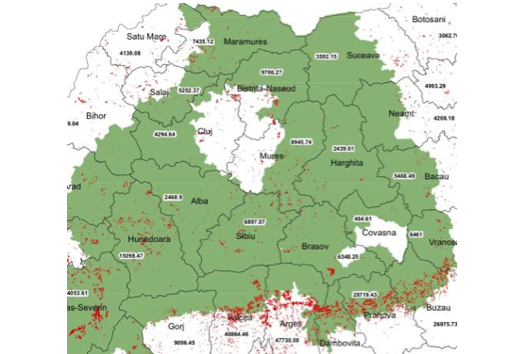 This was an important precedent, which led to the protected status of other similar landscapes in Romania. In addition, in 2011 we designed, and had accepted, significant new measures to protect grazed orchards and damp grasslands which were not protected until then. Grazed orchards are very important for biodiversity, and lowland damp haymeadows are the most threatened habitat in Europe. As a result, farmers managing 400,000 ha of these two habitats are eligible for payment for good management. We continue to work with the Romanian Ministry to make support measures more practical and farmer-friendly in the future. At EU level, we work with technical advisory groups in DG Agriculture & Rural Development, and DG Environment, and have carried out policy studies on their behalf. We have influenced some specific measures in the Common Agricultural Policy 2014-2020, which will greatly benefit these high-nature farmed landscapes and associated small-scale farming communities, in Romania and also more widely in Europe. We are active in Europe-wide conservation and rural development policy groups such as European Forum on Nature Conservation and Pastoralism, European Environmental Bureau, Agricultural and Rural Convention, and Central and East European Web for Biodiversity. The strong links between our practical projects on the ground and our policy design/advocacy have been remarkably effective. ADEPT’s policy influence is much increased by the fact that we can speak from on-theground experience. And ADEPT’s local solutions and results are consolidated and greatly amplified by our policy work. This has proved to be an excellent formula for success, which has attracted European attention since there are very few other programmes integrated in this way. On 28 June the Romanian government announced the expansion of a measure to support corncrakes. Sounds good – but unfortunately the conditions for funding under the measure are very damaging to other wildlife; and a massive area of 500,000 ha (5,000 square km or a quarter the size of Wales) of High Nature Value flower-rich grassland and associated animal species was directly threatened. This measure would have changed the landscape forever. The biodiversity of the area can be conserved only if traditional land management continues. Fundatia ADEPT gives high priority to creating long-term incentives for traditional management, in the form either of grants or of commercial incentives. The immediate priority is to improve the future for agriculture and to increase the incomes of farmers, yet ensuring that nature conservation has a central role in countryside management. In the case of such a human-influenced, semi-natural landscape, traditional economic activities are in fact necessary to protect the habitats and species. Agri-environment is the interface between biodiversity conservation and agriculture. In the case of Transylvania (unlike most of Europe) agri-environment measures are actually the continuation of current (traditional) management. 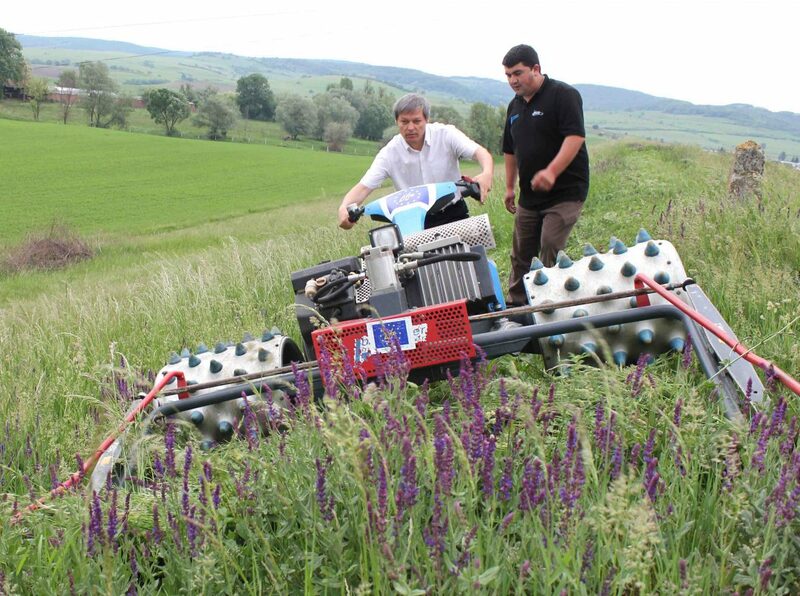 *These activities are supported by EU agri-environment grants under the Romanian National Rural Development. 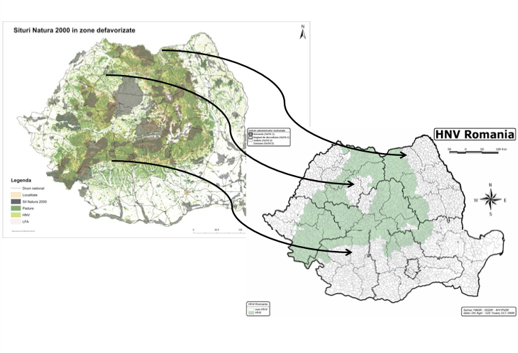 The identification of High Nature Value grasslands, identification of useful indicator species to judge condition of grasslands, and creation of innovative mapping systems that will assist both conservation management and agricultural management. 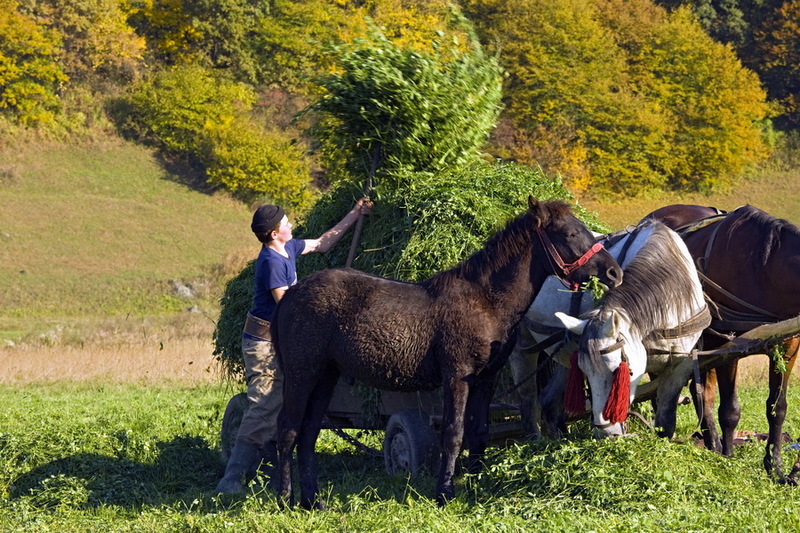 The creation of guidelines for their continued traditional management, for example: mowing of hay meadows at least once per year, but after 1 July; low stocking rates on pastureland; rotational grazing to prevent damage; not using artificial fertizer; optional higher payments for hand mowing. The promotion of financial incentives for traditional management. Agri-environment measures have a cost to the farmer, in terms of increased labour and reduced production, and it is essential to give reasonable economic incentives in the form of compensatory payments. 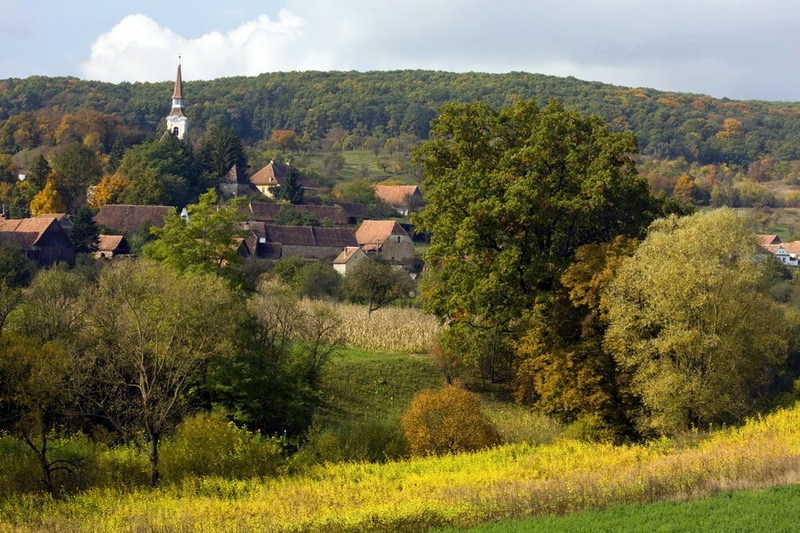 ADEPT has provided technical support to the Ministry of Agriculture, Forests and Rural Development (MAFRD) to assist with the preparation of the NRDP, which establishes the framework for financial assistance available for rural development after Romania’s EU accession. A key issue was ensuring that economic and social development measures for rural areas are fully integrated with measures to ensure sustainable natural resource use. 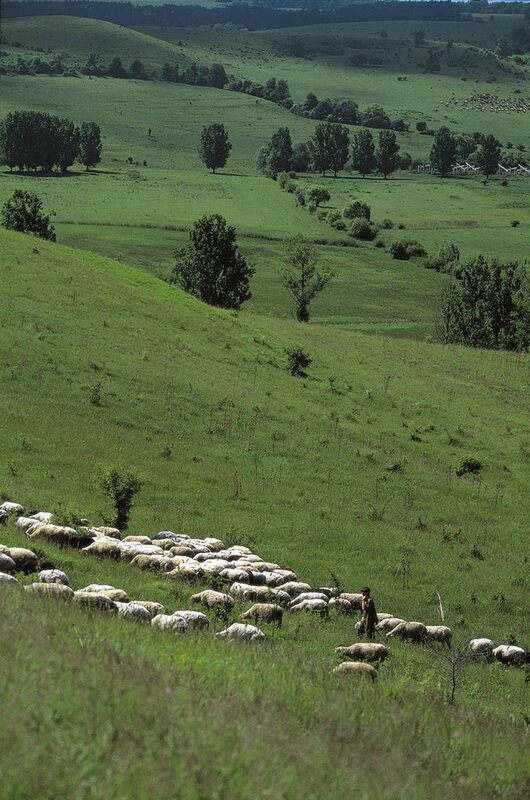 ADEPT has successfully piloted agri-environment schemes (SAPARD 3.3) in the Tarnava Mare, which significantly helped with the design of Romanian agri-environment measures under PNDR (Measure 214). The work of ADEPT has contributed useful pilot experience that has fed back into policy in Bucharest. 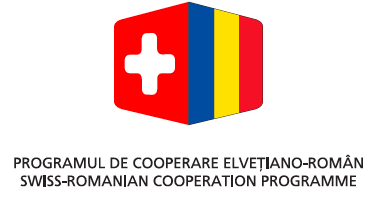 Fundaţia ADEPT is a member of the NRDP Consultative Committee. ADEPT Farm Advisory Service has shown value of local extension services: 7 times the number of farmers and 5 times the area in agri-environment schemes compared to neighbouring areas without Farm Advisory Service . The shepherds in our area get €124 /ha basic grassland agri-environment payments + €58 ha non-mechanization + €100/ha direct payments = total €282 per ha per year. They are not changing their behavior. But without agri-environment payments they would not continue. Thus we can identify multiple biodiversity and other ecosystem service benefits. Scrub clearance is strictly enforced under measure 214. 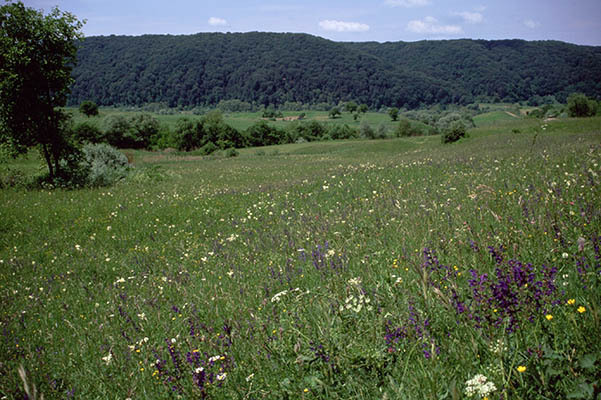 The rough-and-ready criterion for HNV grassland in Romania left some gaps. 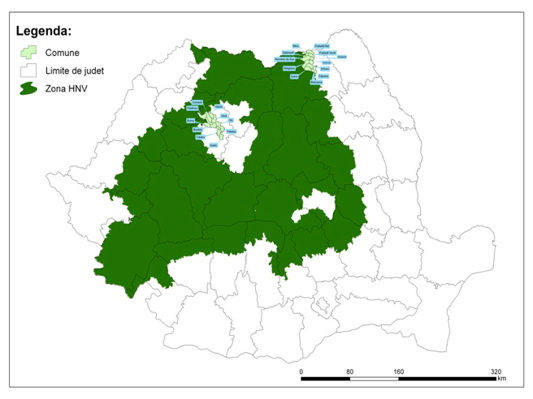 Some HNV mapped by Corine is not included by the current rule of thumb, more than 50% grassland per commune. Nevertheless, imaginative cooperation between NGOs and Ministry has allowed some of these gaps to be filled. Additional 195.000 ha of extensive orchards are now eligible, from 2012, for grassland payments throughout HNV area, under modified Measure 214/1 Euros 9m per years additional incentive payments. 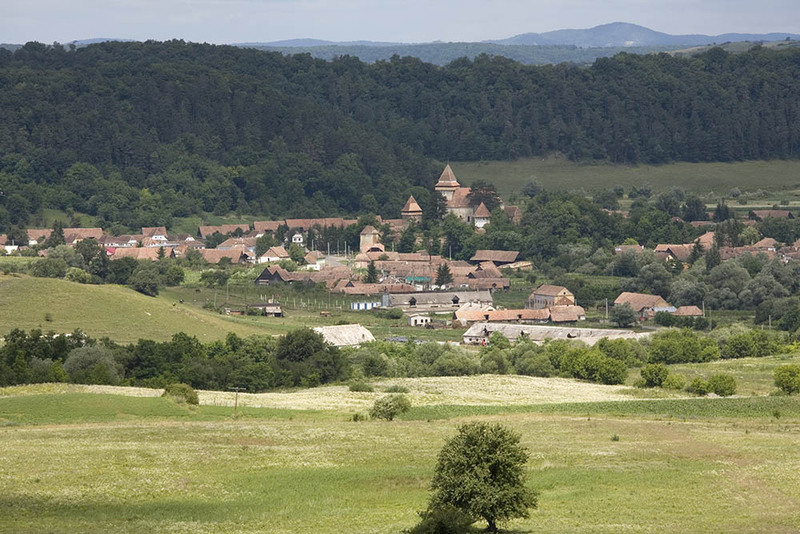 Additional 26 communes in Cluj and Bucovina eligible although outside “HNV” area. About 200.000 ha grasslands more inserted in the HNV area. Payment 252 Euros/Ha. 50m Euros per year brought to directly support damp grassland conservation. Simple design. Although there might be some gaps resulting from simple definitions (e.g. of High Nature Value - HNV), these are compensated for by the high uptake resulting from the simplicity. Simple application process: one page in the IACS that only needs some boxes to be ticked and a signature. Ministry has very good working relationship with practical NGOs who know what the Ministry needs for the new measures (good justification, clear criteria, clear monitoring). Romanian Ministry values agri-environment payments as efficient, in terms of uptake (budget expenditure) and because they effectively support Romania’s exceptional HNV farmed landscapes. 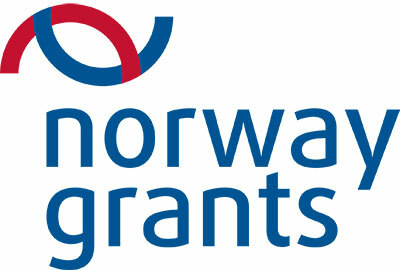 Fundatia ADEPT is working on 2 new measures with the Ministry, to be introduced for 2013 applications. Romanian Ministry hopes to increase the Pillar 2 percentage for agri-environment payments above the current 25%, in period 2014-2020.